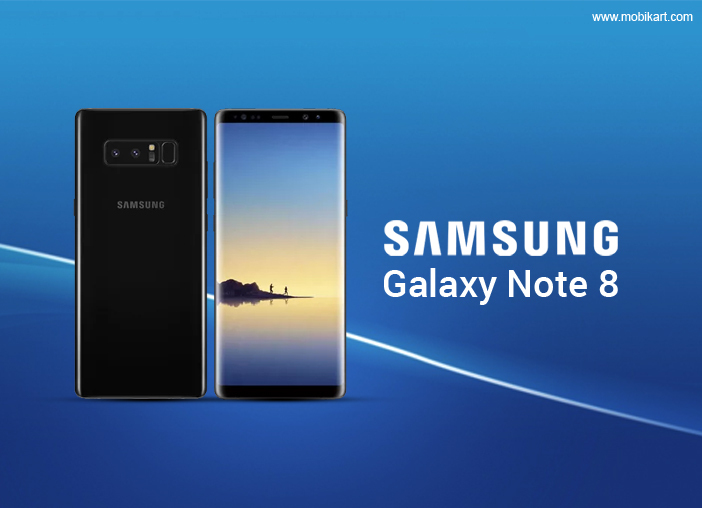 Samsung has recently added a new member in its Galaxy Note-series called as the Samsung Galaxy Note 8. 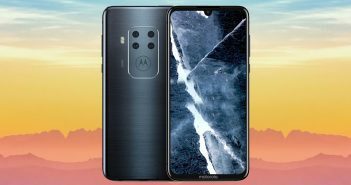 It is the new large-screen flagship smartphone from Samsung which will be the strongest contender against the rumoured Apple iPhone 8 and the existing Google Pixel mobiles. The latest Samsung mobile is offered in Midnight Black, Deep Sea Blue, Maple Gold, and Orchid Grey colour options. The device will be made available for pre-orders in select countries from August 24. The shipping will begin from September 15. Coming to the pricing, the Samsung Galaxy Note 8 will be retailed in the US market starting from $930 (roughly Rs 59,500) for the base model. The company is bundling a charging bundle or a Gear 360 camera at no price along with the Galaxy Note 8 device under the pre-order offer. Furthermore, Samsung is believed to be offering a special discount for those who purchased Galaxy Note 7 last year in a bid to hearten them to buy the new Samsung mobile. As of now, there is no detail about the India launch of Galaxy Note 8 is mentioned by the company. On the other hand, Samsung has slashed the price of Samsung Galaxy S8+ 6GB RAM model by Rs 5,000 in India before the launch of the Galaxy Note 8. 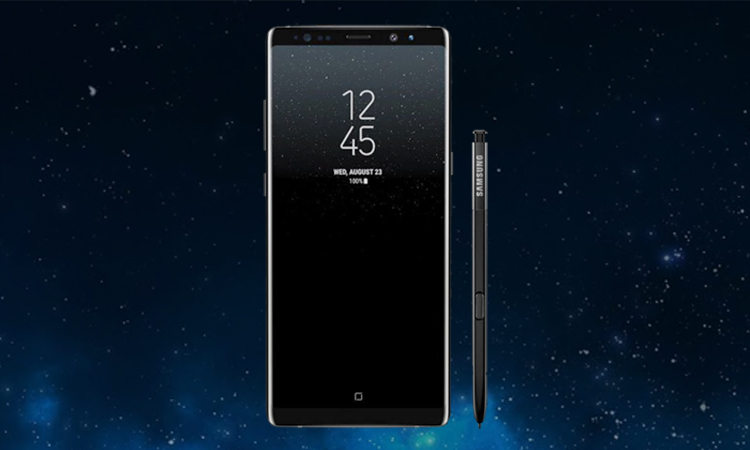 The new Galaxy Note 8 is the biggest Samsung mobile we have ever seen under company’s smartphone line-up. 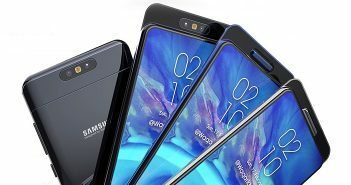 The phone flaunts a 6.3-inch Quad-HD (1440×2960 pixels) AMOLED Infinity Display. Under the hood, there is a Qualcomm Snapdragon 835 SoC for the US variant. However, the company might launch the handset with Samsung Exynos octa-core SoC in some markets. On the memory front, the Galaxy Note 8 will boast 6GB of RAM and 64GB of internal storage with support for microSD card for further storage expansion. The device will run on Android 7.1.1 Nougat OS. 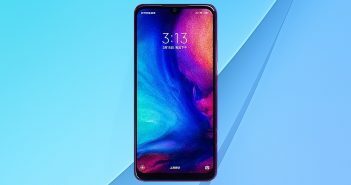 It offers LTE Cat16, Bluetooth 5.0, USB Type-C port, and NFC connectivity features. For photography, the Samsung Galaxy Note 8 offers a dual rear camera setup comprising two 12MP camera sensors with f/1.7 wide-angle lens + f.2.4 telephoto lens and OIS. The telephoto lens has a 2x optical zoom feature. Up front, there is an 8MP selfie shooter with f/1.7 aperture. The phone packs a 3300mAh battery. The new Samsung Galaxy Note 8 is a huge leap from last year’s Galaxy Note 7. The biggest change is the looks. Like the Galaxy S8 and Galaxy S8+, the latest Samsung mobile flaunts an Infinity Display featuring an 18:5:9 aspect ratio. The other features include biometric authentication via fingerprint scanner and iris scanner. 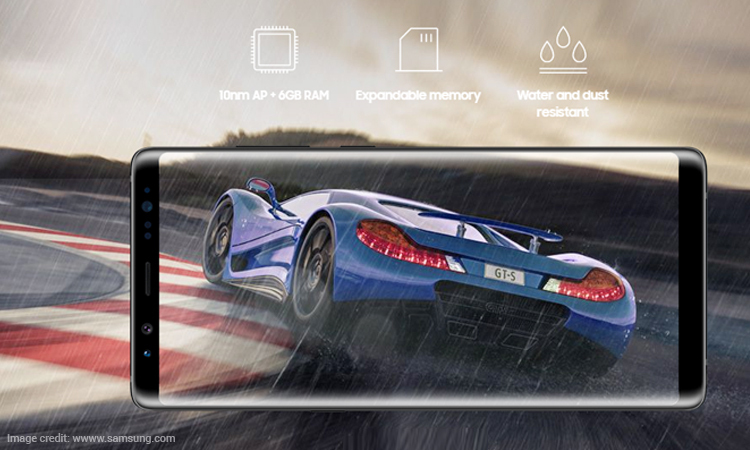 The Galaxy Note 8 features IP68 water and dust resistance and has wireless charging support. Moreover, it supports MST for Samsung Pay. Another remarkable feature is the new AI-based smart digital assistant called Bixby with voice capabilities. Again, the S Pen Stylus has been the iconic accessory of the Galaxy Note-series. The new S Pen is said to allow users to communicate in “more personal ways” thanks to the Always On-display on the device. Using the S Pen, the users can jot down quick notes, hand-write a message, create animated GIFs, and add special features to images. Samsung also revealed the Samsung Dex accessory which allows users to work on a bigger screen and get PC-like experience. All you need to do is just putting the Galaxy Note 8 on the Dex and the smartphone will switch to PC instantly.